I love listening to inspiring and insightful stories about motherhood and parenting. One really great (and unexpected source) for these types of stories is TED Talks. 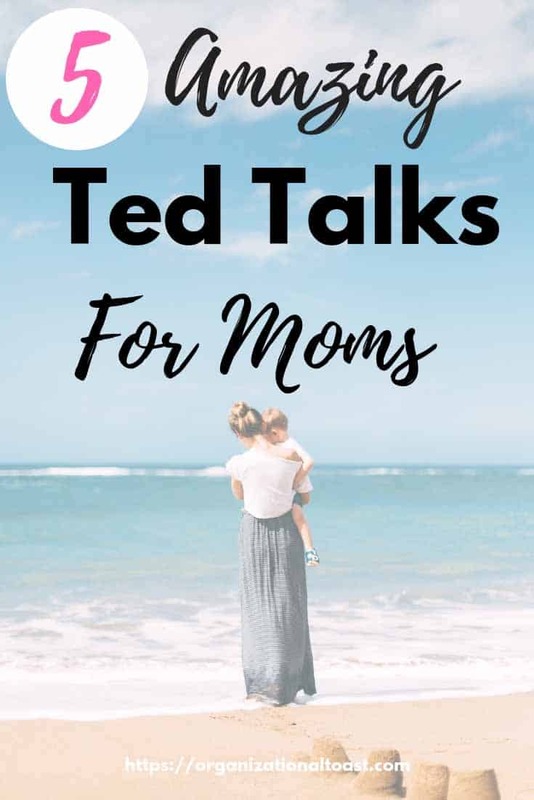 I hope that by sharing this list of TED Talks for Moms you find something that resonates with you. An idea that pushes you to think differently about your parenting, your child or gives you inspiration and hope. 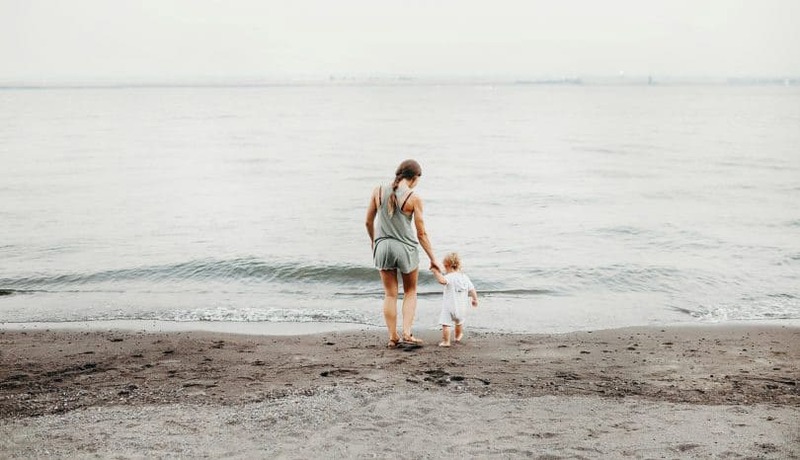 I know I am not a “perfect” mom, nor do I want to be. Honestly, if anyone ever tells you they are doing it all right, they are totally lying to your face. 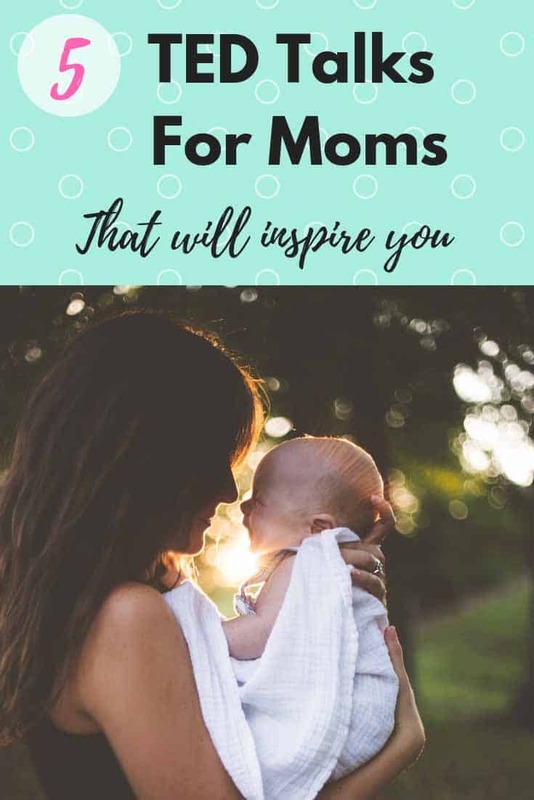 These talks are not about being a perfect mom. Instead, I believe these talks will broaden your perspectives on motherhood and parenting. 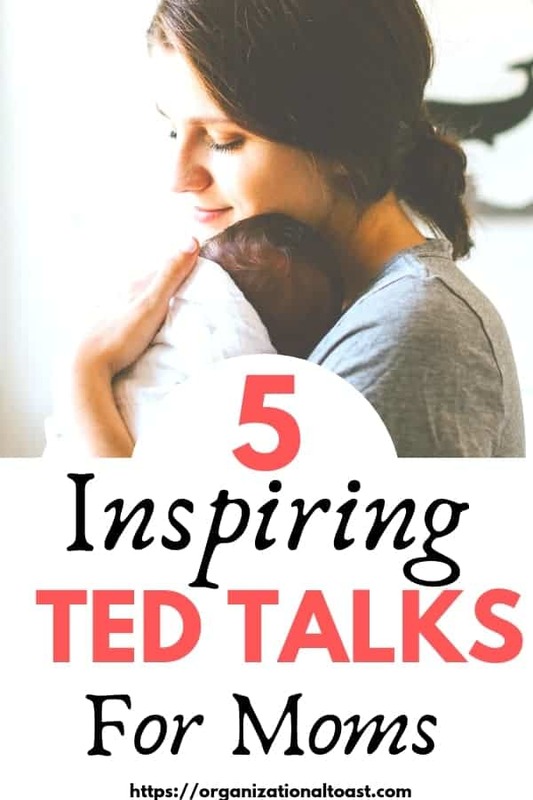 While this list of TED Talks for Moms is not exhaustive, these are a few of my favorites. For me, they have inspired some thoughtful reflection on my own family. They are also really enjoyable to listen to. This is actually the first parenting TED talk I ever listened to and it totally changed my perspective on parenting. 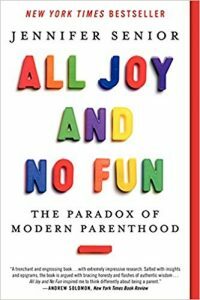 Jennifer Senior asks the question “why is raising our children filled with so much anxiety and so much confusion?” In her talk Jennifer Senior talks about how parents have been parenting for thousands of years yet in recent times we have become so anxious about raising children. 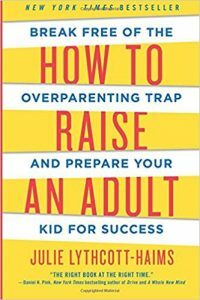 We are all worried about doing it “right” so we buy all the books in hopes of being the right type of parents. She offers some gentler advice for parents in hopes of reducing their anxiety and enjoying their roles as parents. I think this is a must for every parent. I absolutely love this talk. 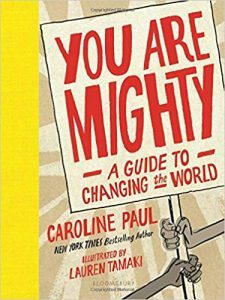 Caroline Paul is not only engaging, but she speaks so honestly about how we as parents (and society) don’t allow young girls the opportunity to be brave, but instead teach them to always be cautious. She shares the story of her life as a female fire fighter and how her experience in a male dominated profession helped her to realize certain truths about how we treat our girls. After listening to her talk, I started looking at things through her perspective and realized just how much of what she said was true. This one was a real perspective shift for me! 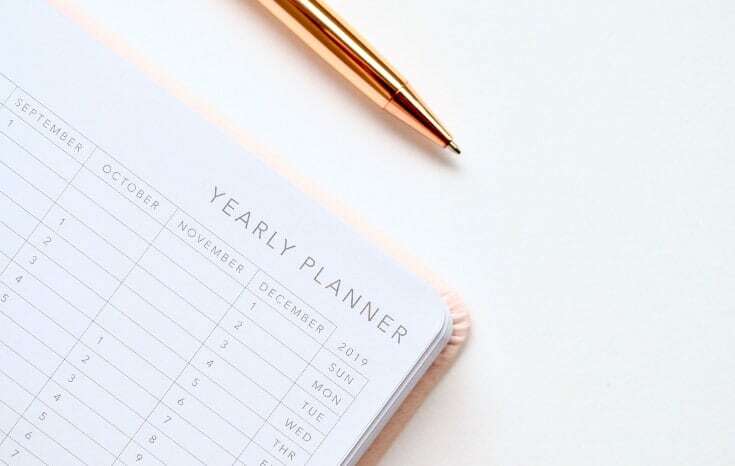 By setting so many expectations and serving as our children’s “Concierge” (Julie Lythcott-Haims term) we are actually holding our children back and hindering their success. Her perspective is brutal and refreshing at the same time. Julie also talks about cultivating “self efficacy” in children and letting kids experience the outcomes of their actions. There are some great takeaways from Julie’s talk. 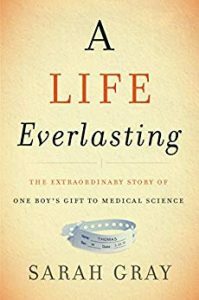 For anyone who has gone through the loss of a child, this is a powerful and beautiful story about finding hope and healing afterward. I shed more than one tear listening to this talk. They started as tears of sadness, but soon I was crying because of this families strength, courage and the hope they offer to others. 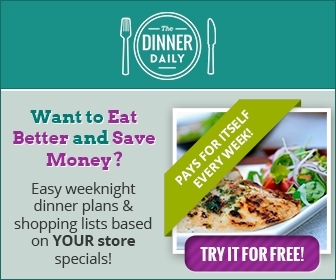 Sarah Gray’s story is truly an inspiration! 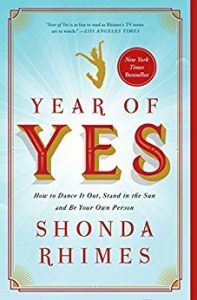 Shonda Rhimes talks about how she started saying yes to all the no’s. 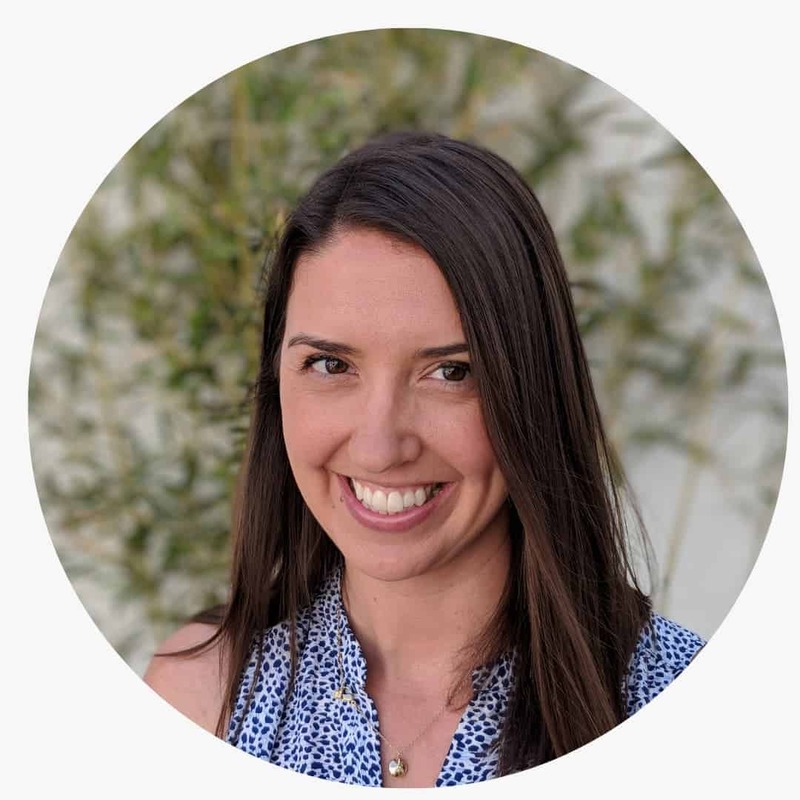 Specifically, she shares how saying yes every time one of her children asked her to play had an amazing impact on her professional life. She is so candid and honest in this talk. On top of this, she is just such an amazing speaker and story teller. 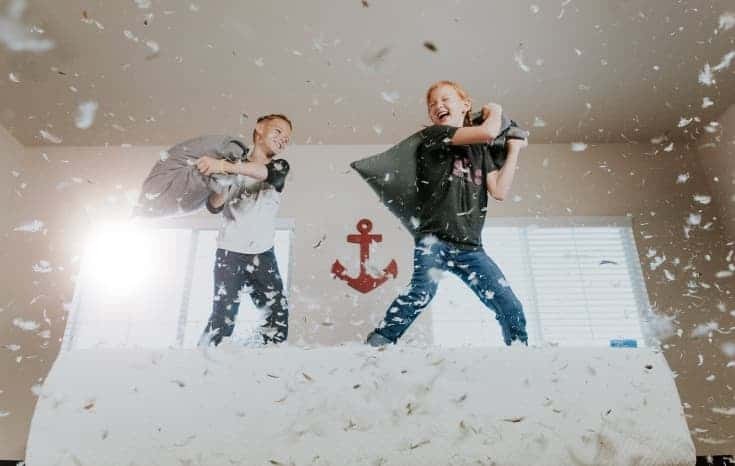 This isn’t a parenting one but here is an awesome short meditation because us moms can always benefit from some deep breathing! 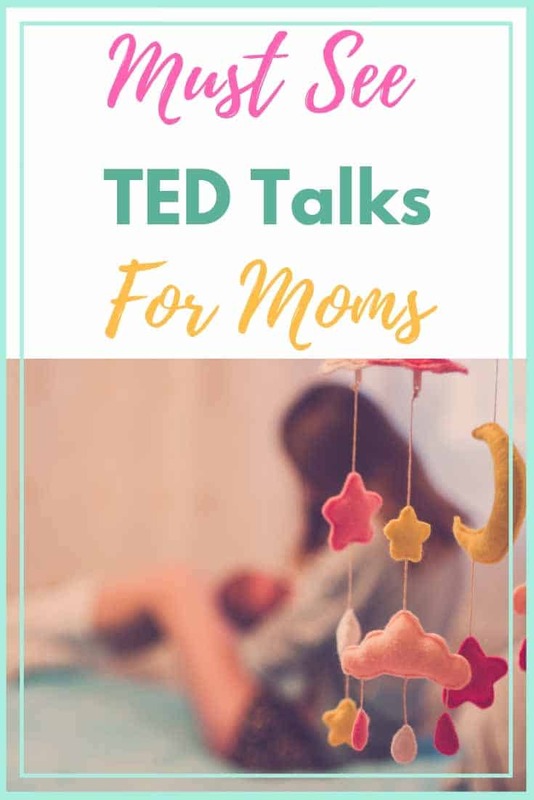 I hope you enjoyed this list of Best TED Talks for Moms and that you heard something here that struck a cord with you. Which one of these talks is your favorite? Wow what a great list! Am going to watch these tonight. Probably #4 with a tissue box. Thank you for sharing these! Thanks Hilary! You will need a tissue box for that one! I’ve listened to it a couple times and I still tear up. Happy Watching! Hi Jo! They are perfect for listening to while on a walk! Once you listen to them let me know your favorite. LOVE TED talks, these look awesome!! Hi Nicole! I hope you enjoy these as much as I did. I loved them all, in particular the one regarding saying “yes” about playing with her kids. Thank you for sharing this! Hi Ana! I’m glad you enjoyed this list! Shonda’s talk is awesome and I’m waiting on her book to arrive so I can read it. ted talks are usually great, i’ll check these out! Hi Jasmine! I hope you enjoy these talks as much as I did! These all sound right up my ally. I love being open and finding alternative ways to parent. I’ll have to give some of these a listen. Hi Kayla! I hope you enjoy these TED talks. It’s great that you are open to new perspectives! First time TED viewer. I’m absolutely in LOVE with the knowledge, insights & truths all shared in each video. 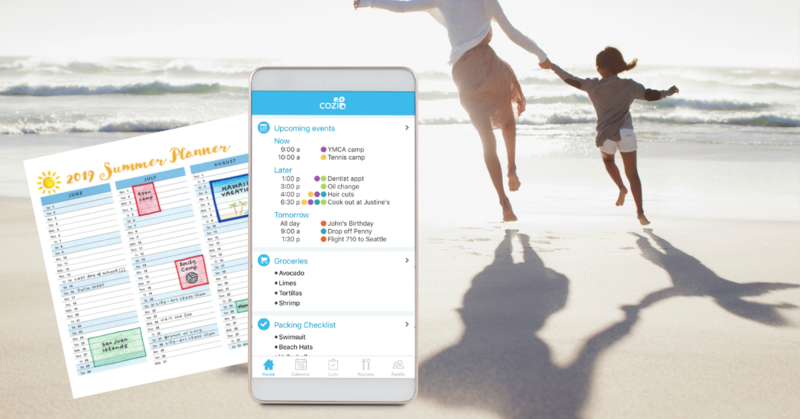 ‘Love & chores’ are exactly where my parenting is. 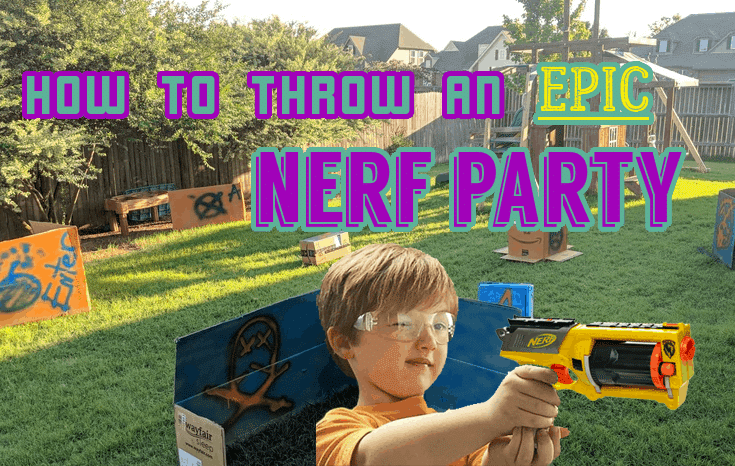 With 5 children ranging from 5-14, running a small inhome childcare, and recently separated, these videos open my eyes to the world in a fresh new way. Thank you for sharing!! Hi Amanda! I’m so glad that these videos resonated with you. TED talks are really great for inspiration and thought and I love hearing all the different perspectives!